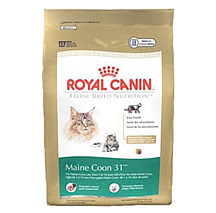 My dog says you can get a free 10 to 12 ounce bag of Royal Canin cat kibble by clicking HERE. Just create a profile for your cat on Catster and you're good to go. Chow down, kitties, chow down!